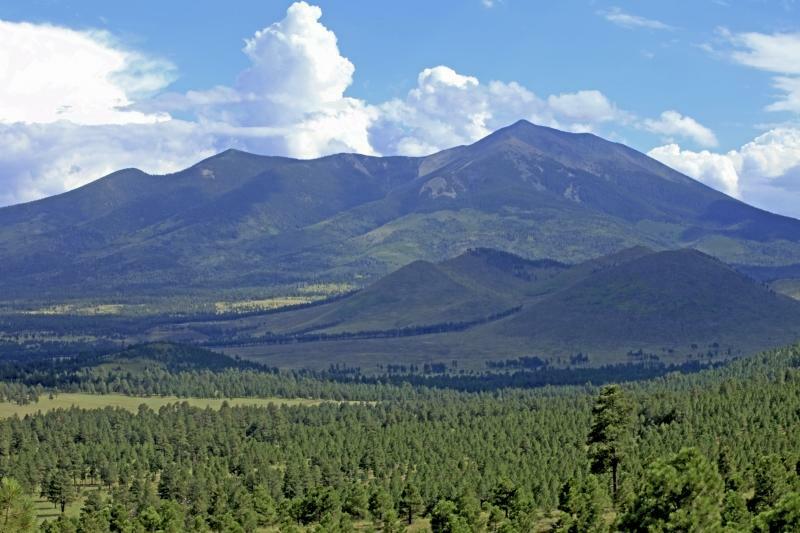 Managers with the Coconino National Forest have completed their revised management plan. KNAU’s Ryan Heinsius reports, it emphasizes forest health and thinning initiatives to reduce the risk of catastrophic wildfire. 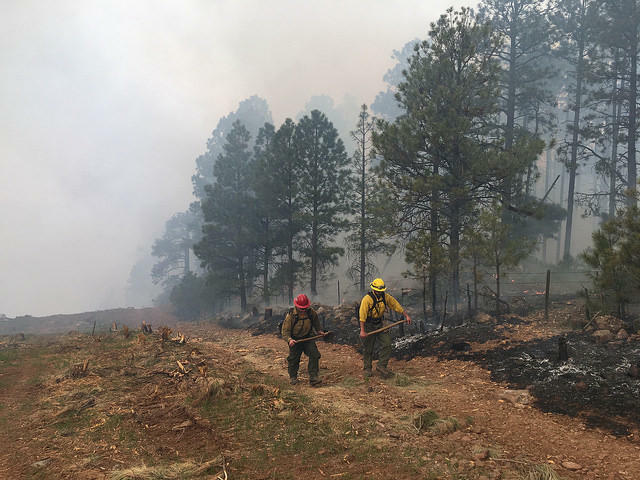 Fire crews work on a prescribed burn on A-1 Mountain west of Flagstaff on the Coconino National Forest in 2017. Coconino officials say drought, climate change, disease and flooding pose long-term threats to the 2 million-acre forest. The new plan provides a framework for management through commercial timber harvest and the removal of dense biomass. "There’s a lot of action still to be taken to push that reset button in terms of moving our forests from the overstocked condition they’re in now to a much healthier, resilient landscape that we all want where fire can play its natural role," says Coconino National Forest Supervisor Laura Jo West. West says the new plan includes updated guidance in managing naturally occurring wildfires to burn dry forest fuels. In addition, it focuses on supporting local economies that depend on the Coconino including tourism and livestock grazing, and expanding future motorized and non-motorized access. Federal law requires national forest officials to periodically update management plans. The Coconino’s last major revision was in 1987. Like this story?  Support KNAU by clicking the "Donate" button above. 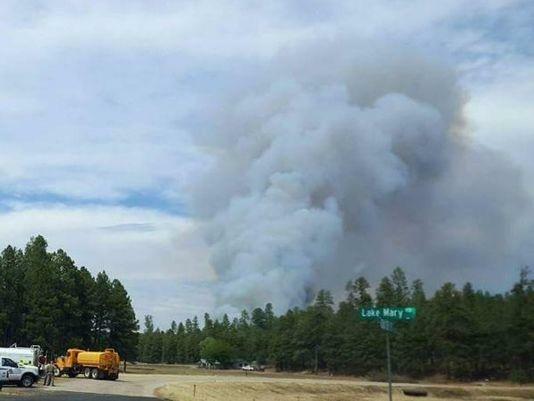 Authorities say firefighters have stopped the forward progress of a wildfire that prompted dozens of homes in a north-central Arizona forest to be put on pre-evacuation notice. 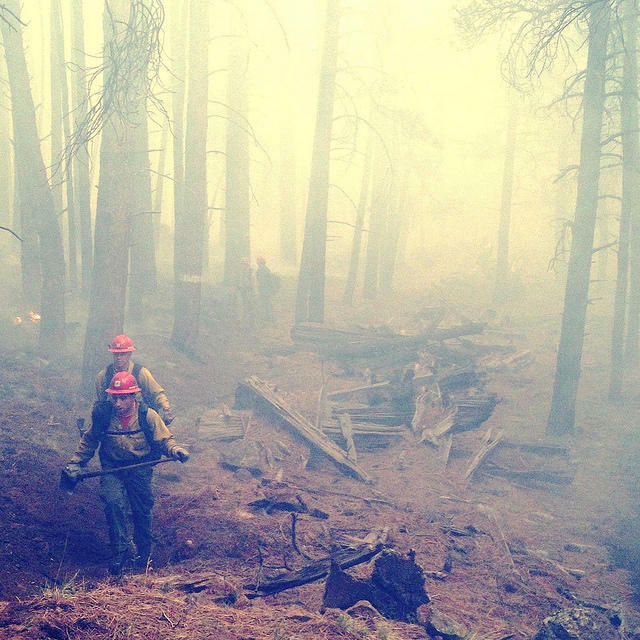 Parts of the Coconino National Forest are closed to the public due to high fire risk. 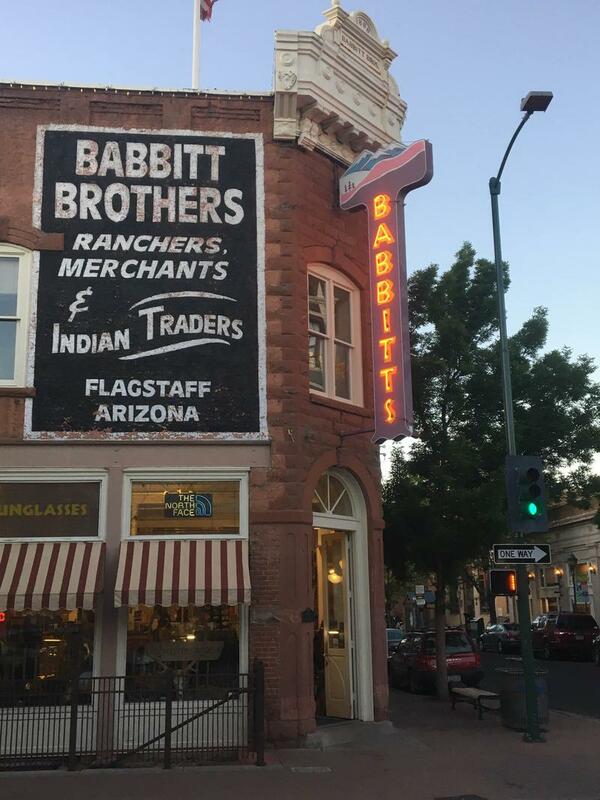 KNAU’s Justin Regan spoke to some outdoor businesses in Flagstaff to see how the closure might affect them. 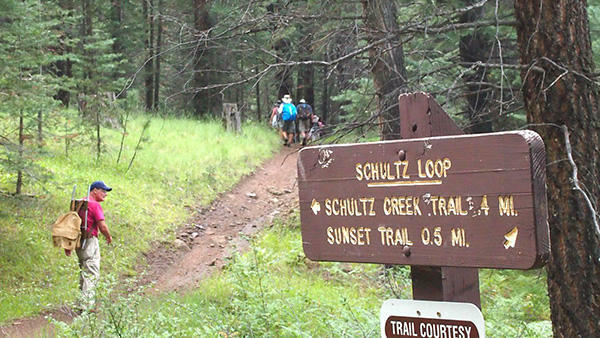 Forest managers on the Coconino and Tonto national forests have closed several large sections to the public because of wildfire danger. KNAU’s Ryan Heinsius reports, it comes ahead of expected heavy visitation during the Memorial Day Weekend. Coconino National Forest officials will temporarily close six large areas to the public because of heightened wildfire danger beginning Wed, May 23 at 8 a.m.